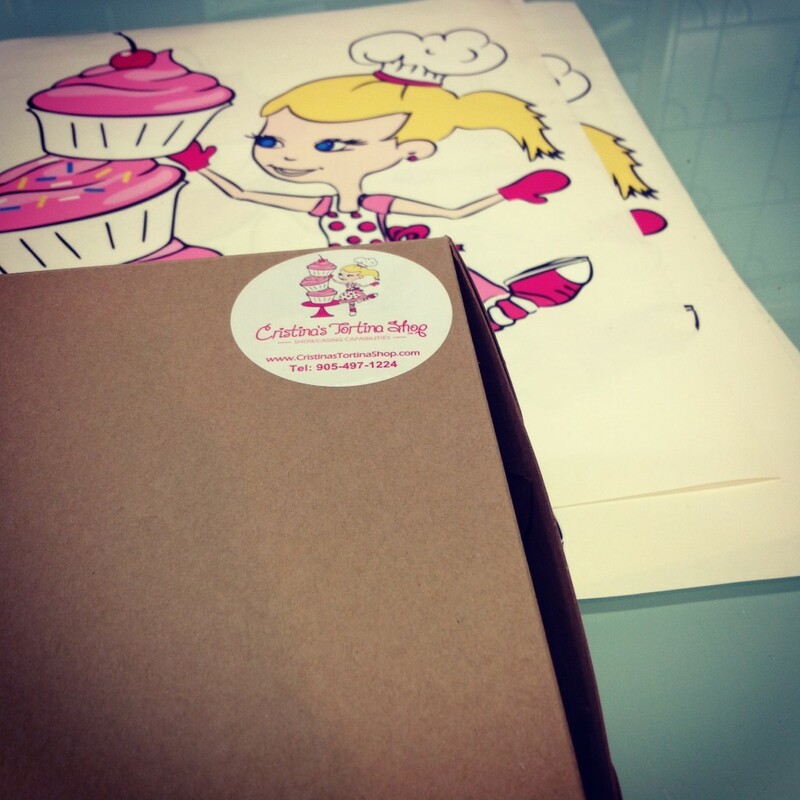 When we were first contacted by Cristina’s Tortina Shop to make a 3 dimensional sign for their cupcake business we were thrilled. This cupcake shop knows what it means to create a community. 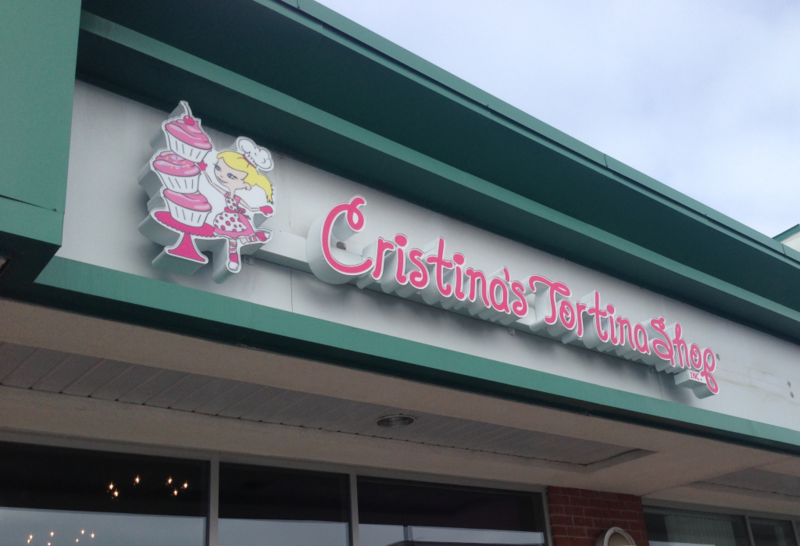 See what we mean by viewing the Global News Showcasing Capabilities spot about Cristina’s Tortina Shop in Brampton Ontario. 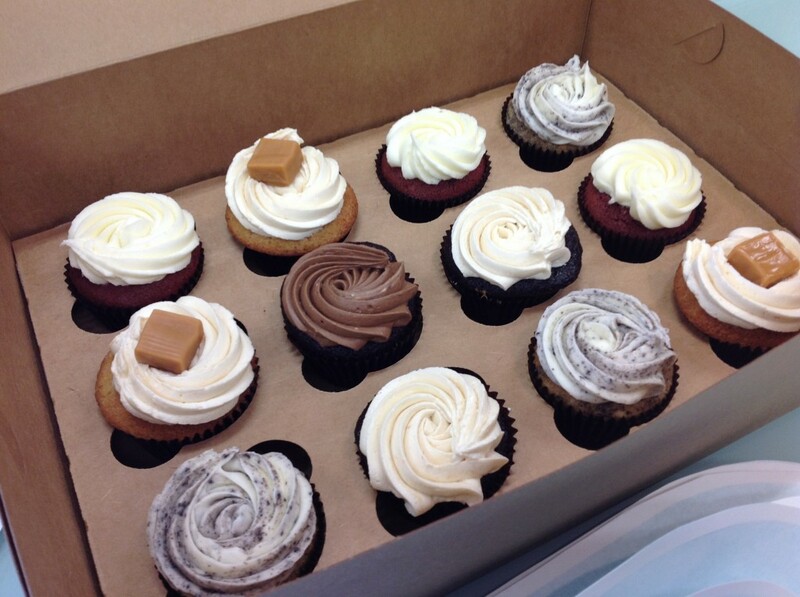 As you can see this cupcake shop is great place to stop in and grab a treat, but it is also creating community awareness about the capabilities of individuals. Being a very unique spot, they wanted an out of the ordinary look for their exterior business sign. Creating a custom sign that qualified for a sign permit under the Brampton sign regulation by-laws was a challenge that the sign experts here at The Sign Depot were willing to tackle to accomodate the client’s request. The final decision was to create a 3 dimensional sign that would suit the business and the surroundings. The sign needed to stand out, but not be viewed as an eye-sore. It was customized with vinyl graphics with the store name and logo affixed to the LED illuminated sign. The end result is a sign that reflects the heart-warming cupcake business and provides the owner with a way to stand out from the surroundings. Are you involved in creating a better community? We would love to hear your story of community involvement. Leave a comment and link below and we will be sure to check it out!